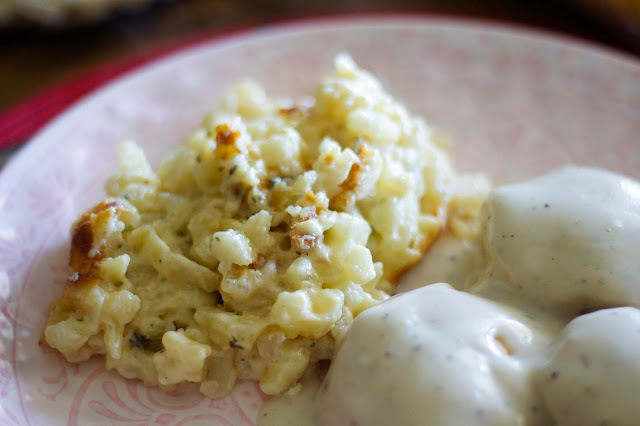 Hey everyone, I know it's a been a while but I have a great recipe to share with you today. 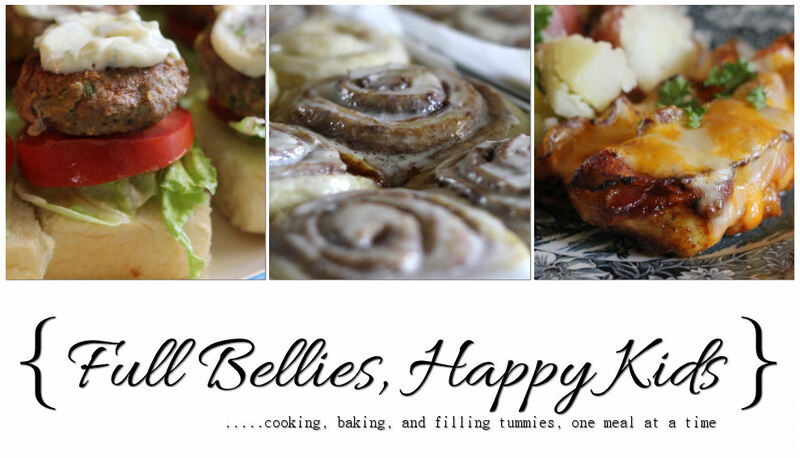 As the year winds down and the holidays kick in, I find myself in the kitchen more. Holiday baking is something I love doing and I tend to start pretty early, around the beginning of November, even though this year, I seem to have got right into it a little earlier than usual. I've made one Christmas Fruit Cake already and will be making more this weekend. But, when it comes to holiday baking, one of the things we most enjoy is snack foods, and I'm talking anything from chocolate peanut clusters to cookies and of course, popcorn. 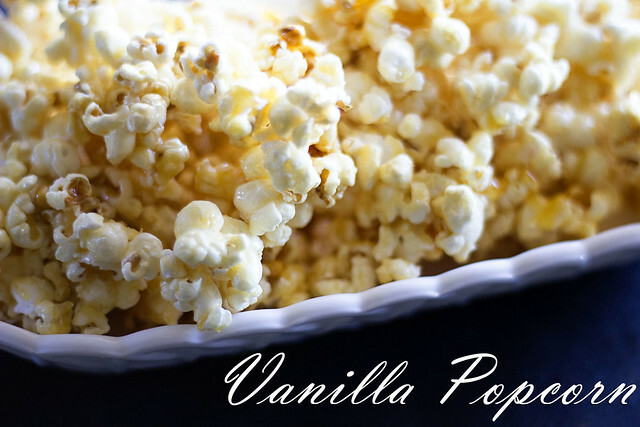 Vanilla Popcorn is this year's choice, and if you've never made it before, you're going to want to try it. I think it may even become one of your family's favorite. Word of advice, make lots of it, because it goes fast. Word of caution, it is not exactly healthy and it's extremely addictive, I could easily go through a whole batch on my own, so I have to control myself. In a pot add about 3 tablespoons of oil. Turn the heat on, and add 3 kernels of the popcorn to the pot. Once they pop, add the remaining kernels and cover. 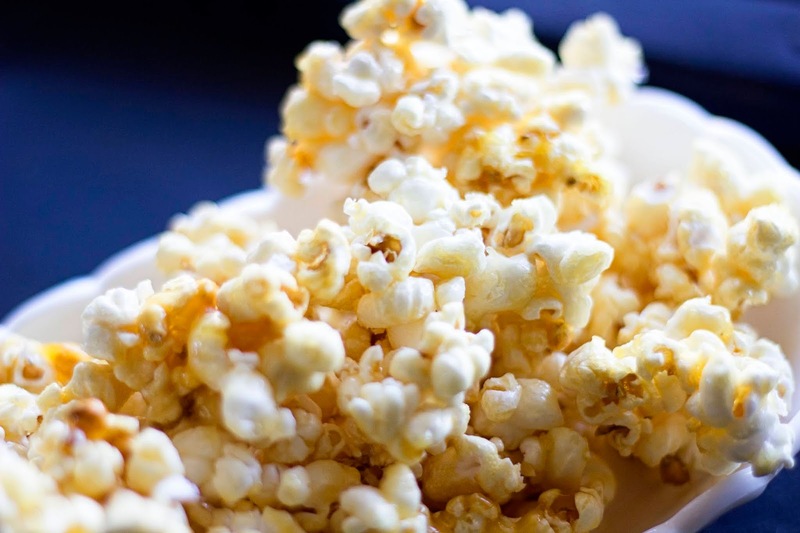 Shake gently over the heat as the rest of the popcorn pops, to prevent it from burning. Once the popping stops, remove from heat but keep the lid on for a few seconds more in case of any last minute kernels that may pop. Remove any unpopped kernels and pour into a big mixing bowl. In a microwave safe bowl, add the sugar, corn syrup, salt, and butter, microwave for 30 seconds and give it a stir, then microwave for 2 minutes. Remove, stir again, and microwave for another 2 minutes. Once the time is up, carefully remove the bowl from the microwave (remember it's going to be super hot). Add baking soda and vanilla and stir until it starts to foam. It will also thicken slightly. Pour over the popcorn and mix very well. Try to be quick because the caramel will start to harden. Preheat the oven to 300 degrees, spread the popcorn on a cookie sheet, lined with parchment or foil. Bake for 20 to 30 minutes, making sure to stir every 10 minutes or so. Keep an eye on it though so you don't burn the sugar. Remove from heat, let cool slightly and enjoy. It will be delicious and crunchy!! !